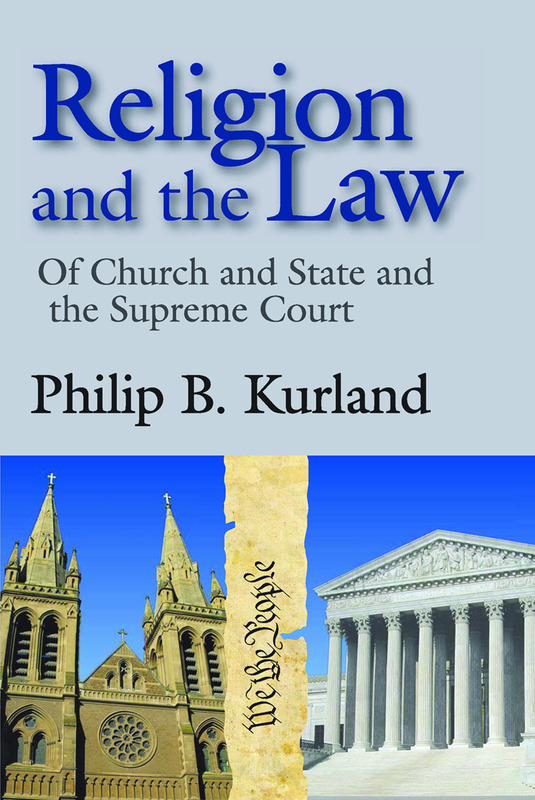 There are few issues as controversial as where to draw the line between church and state. The framers of the Constitution's Bill of Rights began their blueprint for freedom by drawing exactly such a line. Th e fi rst clauses of the First Amendment provide: "Congress shall make no law respecting an establishment of religion or prohibiting the free exercise thereof." Th e justices of the Supreme Court have not been wanting for advice from self-appointed guardians. Th e diffi culty with such advice is that the contestants are more convincing when they criticize their opponents' interpretations than when they seek to establish the validity of their own. “Patriotism is not Enough”—Or Is It?